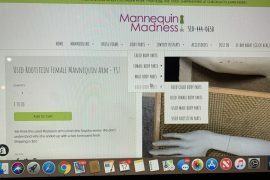 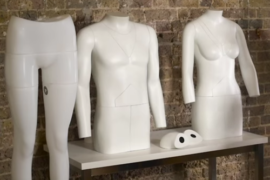 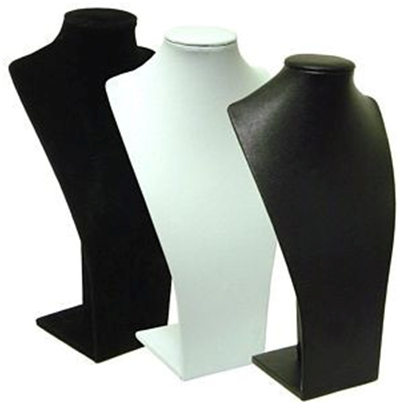 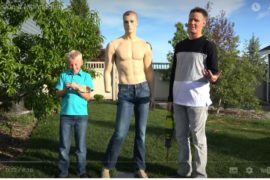 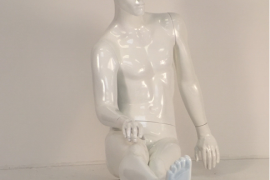 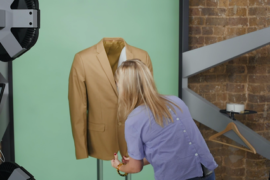 We have three suppliers whose mannequin products are 100% made in the USA and the prices are as competitive as the items manufactured overseas. 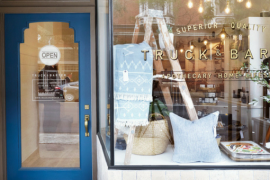 We say this not to be nationalistic, but because we want to promote sustainability in the retailing industry. 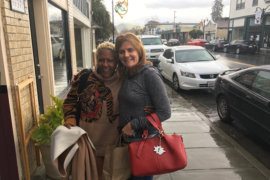 Whenever you can buy local or closer to your home than across the ocean there are so many economic and social benefits which you can find on summarized so well on the Sustainable Connections website. 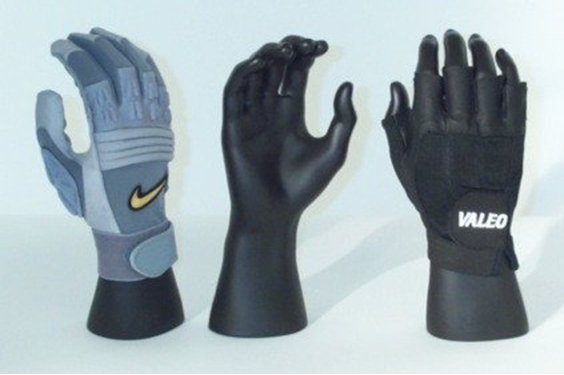 And they produce a line of mannequin hands for displaying gloves. 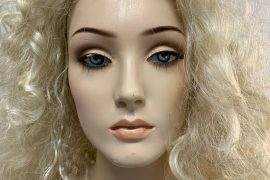 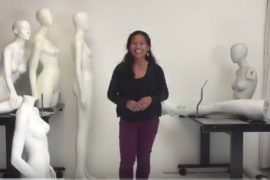 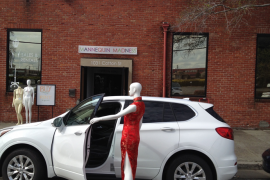 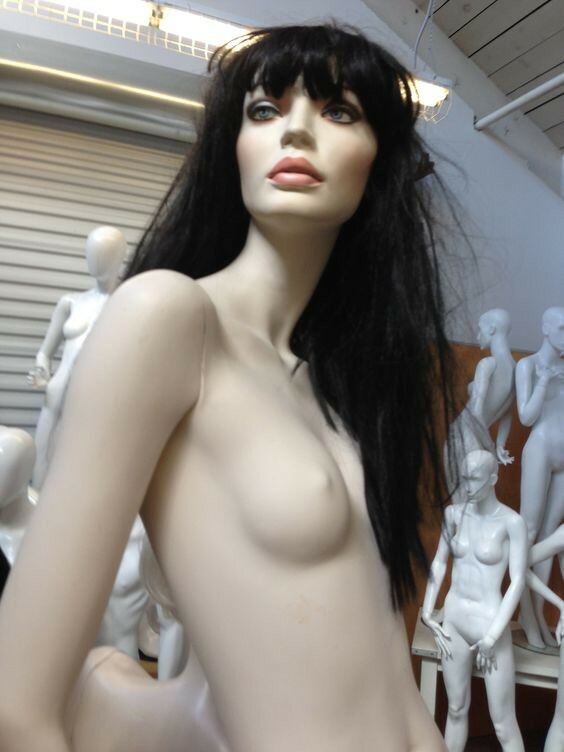 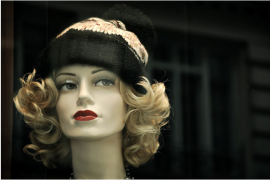 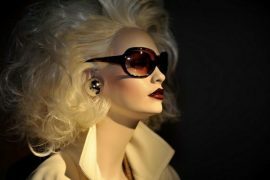 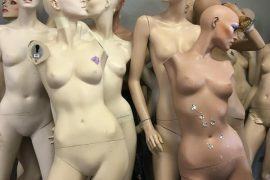 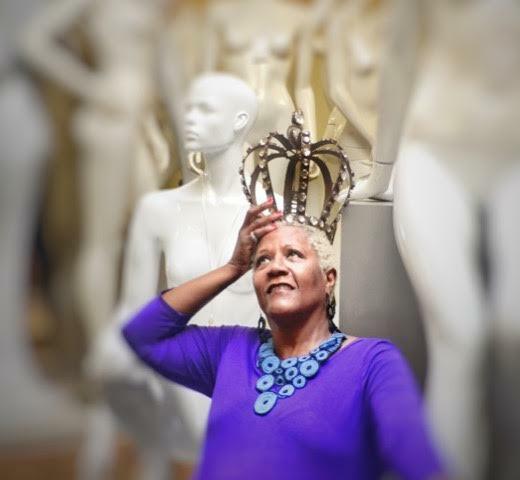 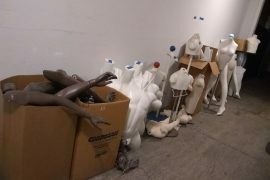 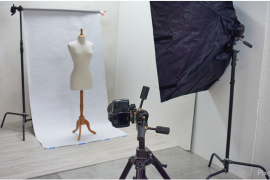 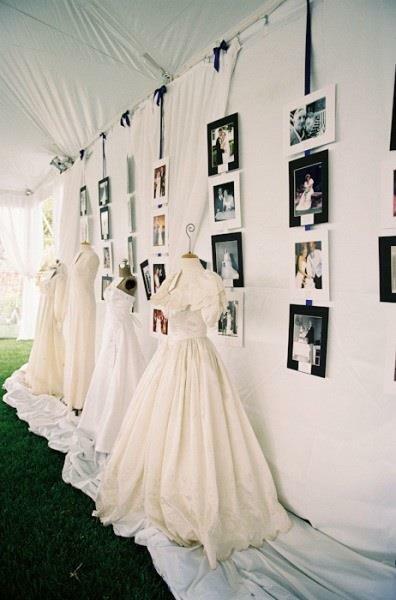 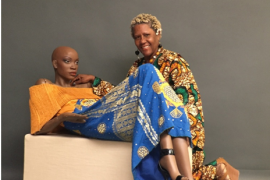 Unlike other mannequin vendors, our inventory comes from a range of distributors so that we can provide you with a wide range of choices of both new and used mannequins. 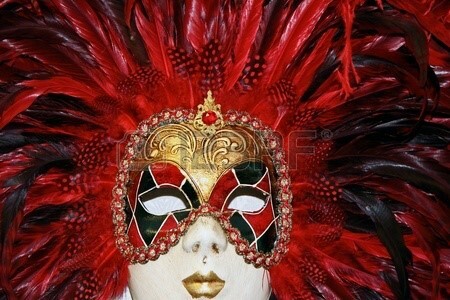 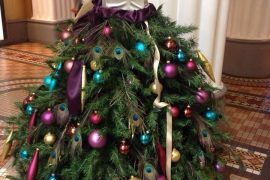 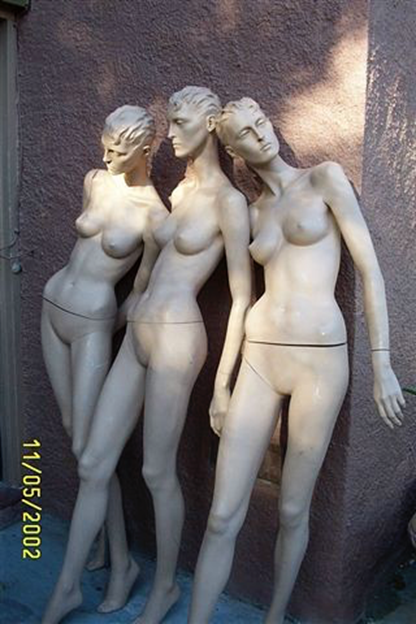 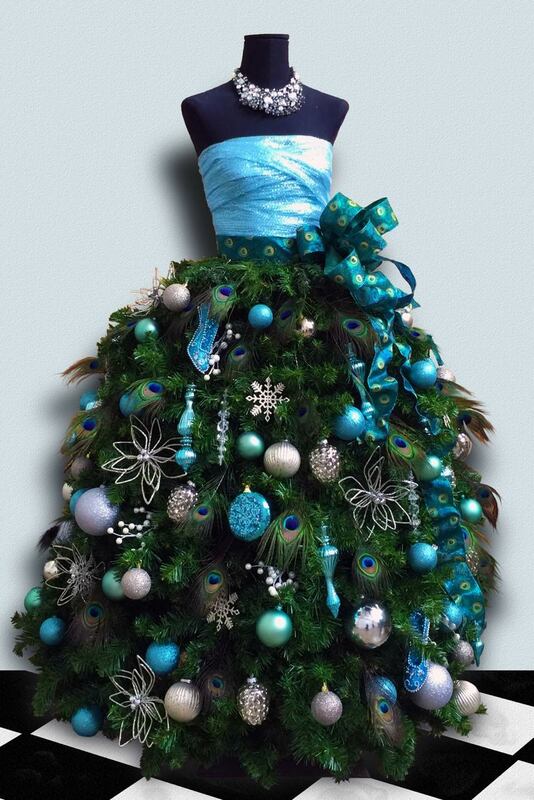 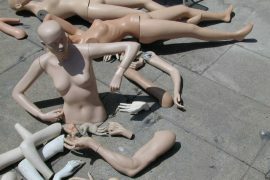 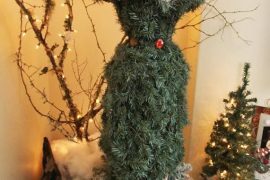 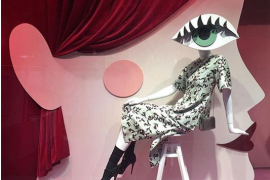 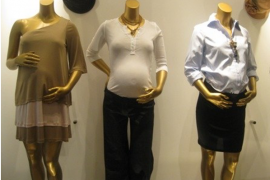 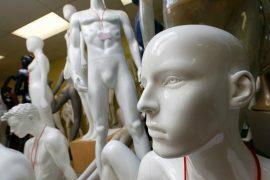 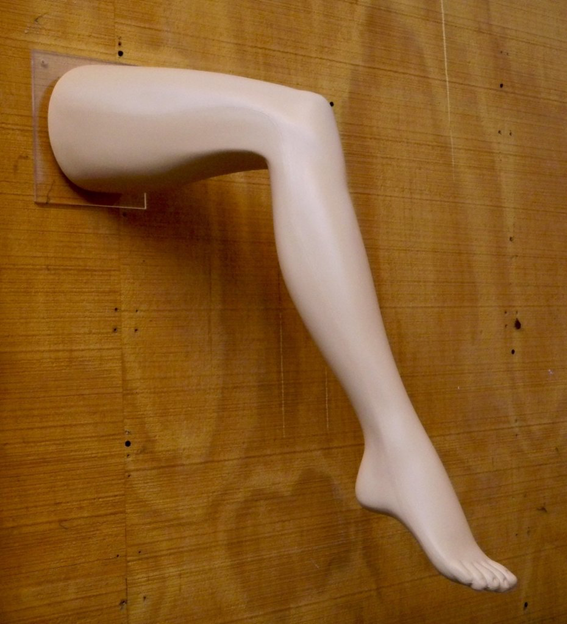 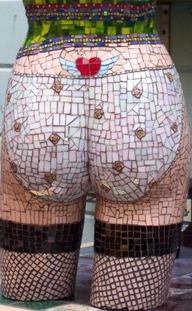 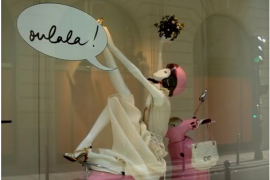 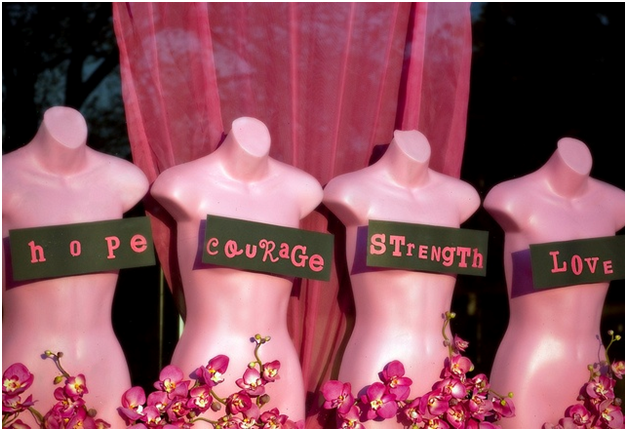 Used mannequins are also be more “green” in your retailing and a great way to stretch your budget. 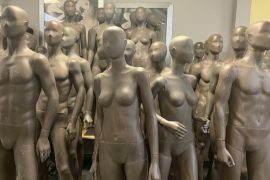 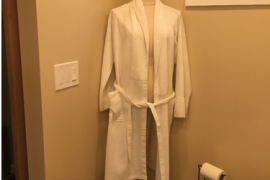 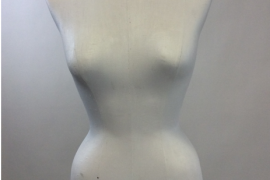 Another one of our Made in the USA suppliers produces a line of hanging torso’s similar to the style of mannequins the Anthropolgie uses in their stores. 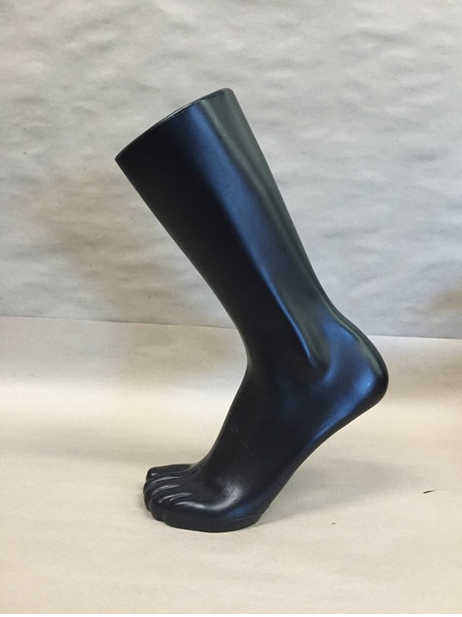 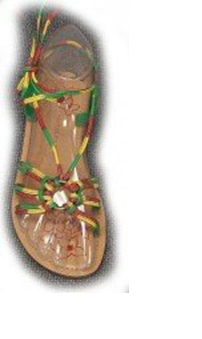 And one our third Made in the USA supplier produces clear foot forms for displaying shoes. 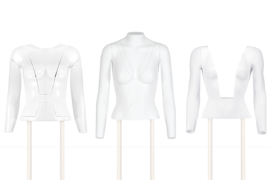 Shop our Made in the USA collection and see the range of choices available.